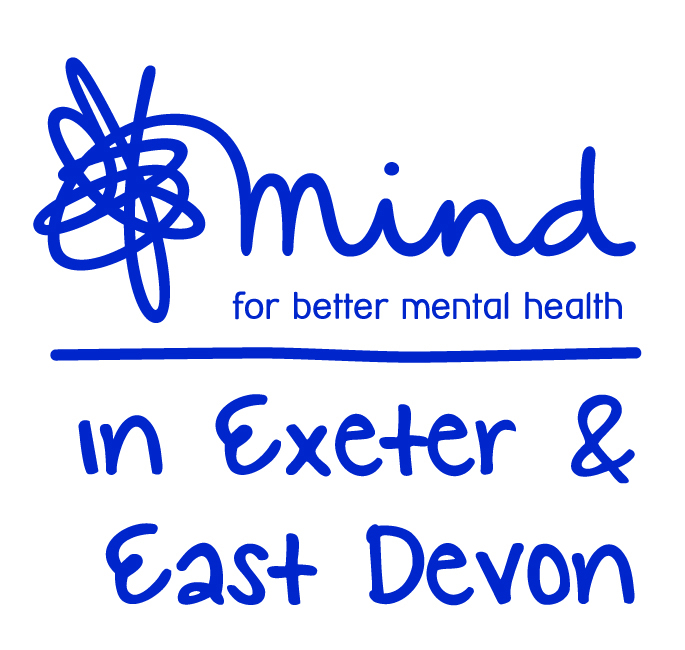 We're Mind in Exeter and East Devon, offering a supportive, safe and responsive space to create your own wellbeing. We are here for you with tools of recovery. We promote emotional and mental wellbeing, challenge stigma and discrimination and empower individuals through positive recovery-focused services and projects. Open: We reach out to anyone who needs us. Together: We're stronger in partnership. Responsive: We listen, we act. Independent: We speak out fearlessly. Unstoppable: We never give up. We need a world where everyone can define their own route to wellbeing. Are you feeling stressed, anxious, unwell. We are here for you. A local and independent charity that has twenty years of experience of moving people forward in their lives. We are proud to be part of the Mind family and be able to brand ourselves as Mind. As a partner in the Devon Recovery Learning Community we can support you to identify recovery focused courses that you can attend to enable you to learn new coping mechanisms and strategies for recovery.